Probably the best known mystery surrounding Kennedy’s death is his missing brain. Not as well known are the mysterious deaths of many people connected to the assassination, eventually prompting the House Select Committee on Assassinations to look into possible foul play. After a cursory investigation, it found none. Of course, a mysterious death may or may not involve foul play. Here are accounts of 10 people who witnessed Kennedy’s actual assassination, or had pertinent knowledge of one or more people involved, and who died “untimely”—at least in some estimations. We begin with Ruby, the only very famous entry, who murdered Lee Harvey Oswald on live TV just two days after Oswald had been arrested for killing Kennedy. When Kennedy was shot, Ruby was five blocks away from the Texas School Book Depository, distributing ads. He originally claimed to have shot Oswald in order to “redeem” Dallas and spare Jackie Kennedy the agony of a trial. But these motives—and everything else in Ruby’s life—remain shrouded in contradictions. On 3 January, 1967, Ruby died of a pulmonary embolism, a complication of lung cancer. Before his death, he had gone on record claiming that he had been visited by a man who injected him with what he was told were antibiotics for a chronic cold, but which he believed were really cancer cells. He had just been granted a new trial on the grounds that his first trial in Dallas could not have been fairly heard. Shortly before he passed away, Ruby told a psychiatrist that the assassination was a coup d’etat and that he knew who was responsible for Kennedy’s murder. Worrell was one of the very best eyewitnesses to Kennedy’s assassination, providing unusually detailed answers to the usual questions about that day (his entire testimony before Congress is available here). In 1963, Worrell was a 20-year-old high school student living in Dallas with his mother and sister. 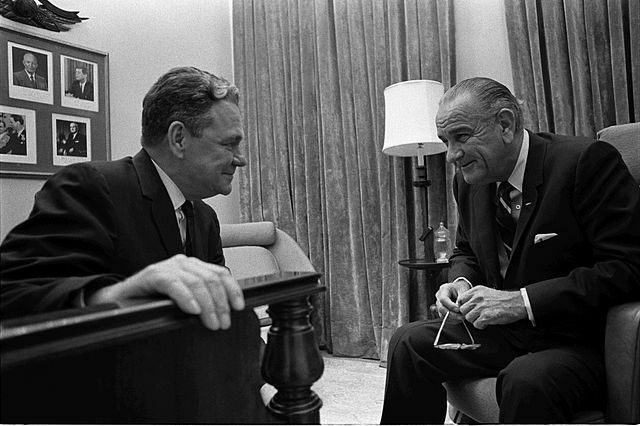 When Kennedy arrived, Worrell decided to skip school in order to see the President, leaving home early in the morning and hitchhiking to Love Field. Finding he was too late to get a good view there, he left for Dealey Plaza and waited four or five feet in front of the Book Depository, on the sidewalk at the corner of Elm and Houston. He watched as the motorcade came down Houston Street, and turned past him onto Elm. Then Worrell testified that he heard “four shots.” He looked up after the first, which he realized was too loud to be a firecracker, and saw a rifle barrel protruding from the 5th or 6th-floor corner window of the building. He looked back to Kennedy’s vehicle, heard the second shot, and saw the President slump over. He looked back up and saw the third shot’s muzzle flash, then began running in a panic around the Depository and onto Houston Street, where he heard a fourth shot. Stopping to catch his breath, he turned in time to see a man run from the rear exit of the Depository and later gave a basic description of Oswald’s height, build, and dress. Three years later, on 6 November, 1966, Worrell was riding his motorcycle along Gus Thomasson Street in Dallas, along with a passenger named Lee Hudgins, when he apparently lost control of the vehicle, jumped the median curb, and overturned in the opposite lane. Worrell’s head, without a helmet, struck the curb, and Hudgins was flung in front of a car. Both died at the hospital. Boggs was perhaps the most high profile person connected to the assassination to die under mysterious circumstances. A longtime Louisiana Congressman, he was House Majority Whip when Kennedy was killed and became House Majority Leader in 1971. In 1963, he was appointed to the President’s Commission on the Assassination, nicknamed the Warren Commission after its chairman, Chief Justice Earl Warren. The Commission ultimately concluded that Oswald acted alone, but three of its members disagreed—Boggs and Senators Richard Russell and Sherman Cooper. Russell, who died of natural causes in 1971, publicly stated his “lingering dissatisfaction” with the investigation, while Boggs accused FBI director J. Edgar Hoover of “lying his eyes out” during the hearings. Boggs was a strong critic of the single bullet theory. According to this theory, Oswald fired three shots, the second of which struck Kennedy in the upper back, passed through his throat and continued into Texas Governor John Connally’s back. The bullet then exited Connally’s chest, smashed through his wrist, and stopped in his left thigh, creating a total of seven wounds in two people. Some critics have claimed this would have required the bullet to somehow rise in mid-flight between the two men, but Connally had actually been sitting in a specially added “jump seat” few inches lower than Kennedy, which would have made it possible for the bullet to cause the seven wounds. The fact of Connally’s seat height was not known at the time, but Boggs also strongly opposed the theory that Oswald acted alone, and that Ruby acted alone in killing Oswald. As House Majority Whip, then Leader, his words carried great weight. On 16 October, 1972, Boggs was flying from Anchorage to Juneau with Alaskan Congressman Nick Begich and two others. They never arrived. The cause of the crash has never been discovered, nor has the wreckage of the plane, nor the bodies of the dead. Many civil aircraft of the time did not have emergency transmitters that would broadcast their locations upon crashing (such transmitters were made mandatory as a direct result of the incident). The four men were declared dead early the next year. John Crawford’s connection to Lee Harvey Oswald is distant, but intriguing nonetheless. In the months leading up to the assassination, Oswald had been living as a weekend boarder in the house of Ruth Paine and is believed to have stored in her garage, against her knowledge, the Carcano rifle he used to kill Kennedy. It was Paine who told Oswald that a job was available at the Depository. There Oswald befriended a coworker named Wesley Frazier, who began regularly giving him lifts to work. On 22 November, 1963, Frazier claimed he had driven Oswald to work as usual, noting that Oswald was carrying a large case under his arm, which he said were curtain rods. Frazier also testified that he thought the case was too small to hold the disassembled rifle. Another witness, Jack Dougherty, claimed to have seen Oswald enter the Depository empty-handed that morning. Frazier was a neighbor and good friend of John Crawford, who in turn was a good friend of Jack Ruby. Although Frazier does not mention Crawford in his testimony, he may well have told him about his new coworker, Oswald. Crawford could, in turn, have told Ruby. The record is unsubstantiated on this point, as is the claim that Ruby kept Crawford’s phone number on a card in his pocket at all times. Crawford, a licensed pilot, died on 15 April, 1969, when his plane crashed within five minutes of takeoff near Huntsville, Texas. He had five passengers, George Clark and Charles Green, and their family members. 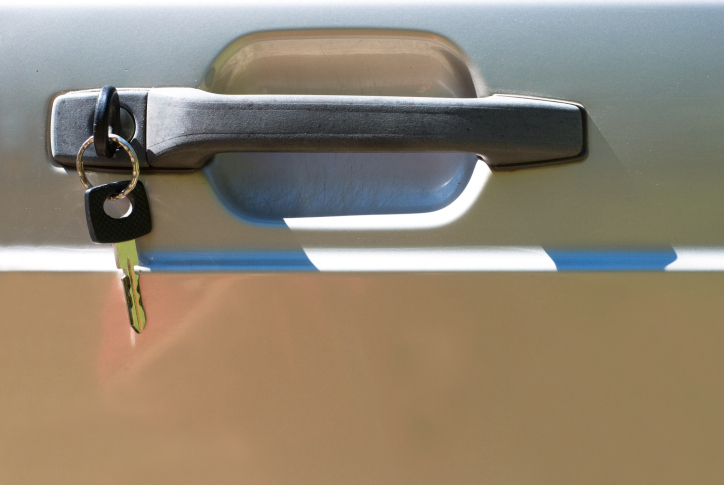 The two men and Crawford had all left their car keys at the airport, stuck in the door locks of their cars. Pitzer was a naval officer who may or may not have been present at Kennedy’s autopsy in the National Naval Medical Center in Bethesda, Maryland. The doctors at Parkland Hospital in Dallas had demanded to perform the autopsy themselves, but the Secret Service refused and took the body to Air Force One. In the famous photograph of Johnson being sworn in next to Jackie Kennedy on board the plane, JFK’s body is lying out of sight in the room behind them. At Bethesda, the autopsy was performed with three Secret Service agents and two FBI agents present. Notably, Pitzer’s name does not appear on the list of those in the room. This list is corroborated by three sources, the report of the House Select Committee on Assassinations, Vincent Bugliosi’s book “Reclaiming History,” and the FBI report of Francis O’Neill and James Silbert, the two agents present. 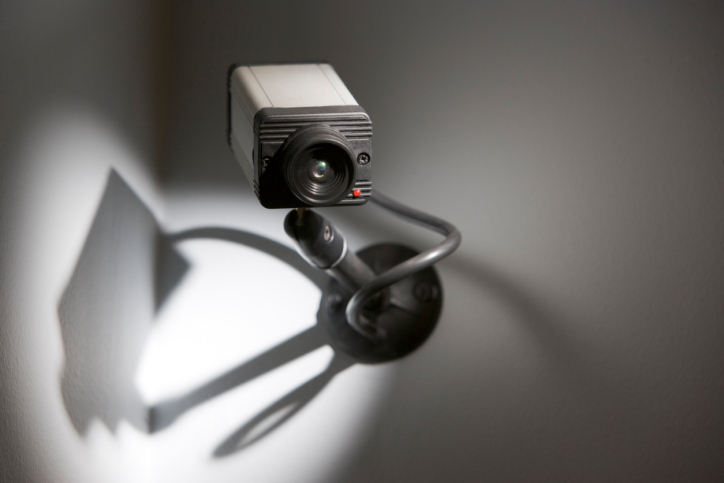 However it has been claimed that Pitzer, who controlled the hospital’s closed-circuit television cameras, secretly filmed the entire autopsy and then stashed a copy of the recoding in his house in Bethesda. The story seems to originate with a coworker named Dennis David, who testified that he came across Pitzer working on a 16mm film of the autopsy. On 29 October, 1966, Pitzer was found dead in his office of an apparently self-inflicted gunshot wound to the right temple. Dennis David subsequently claimed that he did not believe the news of Pitzer’s suicide, primarily because the wound was to the right temple and Pitzer was left-handed. However Pitzer’s wife is on record that he was right-handed. David also claimed that he had been to Pitzer’s house to see the footage he had smuggled home, and that it clearly did not support the official conclusions said to be based on the autopsy report. Cherami’s real name was Melba Christine Marcades and her connection to the assassination is the strangest of all—she supposedly knew it was going to happen. On 20 November, 1963, Cherami was struck by a car outside Eunice, Louisiana. She suffered only minor cuts and bruises and was taken to a small local hospital. Since she seemed possibly dangerous, but not seriously hurt, the summoned officer, Lieutenant Francis Fruge, had her transferred to the town jail. Cherami appeared to be in a drug-induced stupor and was only partially coherent. About an hour later she began experiencing withdrawal and was returned to the hospital. Here she told Fruge that she had been riding with two drug dealers she thought were Cuban or Italian, who were on their way to Dallas to assassinate the President. Cherami claimed that she had been hired by a group of traffickers to deliver money to a drug deal in Galveston in exchange for heroin, that the dealer she met there would have her child as a hostage, and then she would then be free to take the child (and heroin) to Mexico. Everything went awry when the two men accompanying her got into an argument with another man at a bar called the Silver Slipper. Cherami claimed she was thrown out of the bar and had to hitchhike, eventually being struck by motorist Frank Odom. Two days later, the story goes, the attending nurses were watching TV in her hospital room when Cherami announced, “This is when it’s going to happen.” Then the shots were fired. This part of the story must be false, since the motorcade was not broadcast live, but it could certainly be that the nurses were listening to breaking news footage in the immediate aftermath. The first TV station to broadcast anything was WFAA Dallas at 12:45. It is possible that the nurses would not have known until they turned on the TV around 1:00 PM and heard a scheduled program interrupted by the news. If so, then Cherami could have heard the word “Dallas” and then spoken her infamously quoted statement. Regardless, she had been warning the nurses and Lt. Fruge of the impending assassination repeatedly throughout her hospital stay. This all sounds terribly contrived, but Dr. Victor Weiss, her attending physician, testified to Jim Garrison in 1967 that he heard Cherami’s statements about the assassination, adding that he could not remember if she told him before or after the event. Cherami died on 4 September, 1965, as Garrison’s well-publicized trial was building up. She was yet again struck by a car, this time just east of Big Sandy, Texas. At 3:00 AM, an unnamed motorist saw her lying facedown in the street and rolled over the top of her head before being able to stop. The driver was identified but no name is recorded, and foul play was ruled out when no relation could be established between driver and victim. A household name in the ’60s, Dorothy Mae Kilgallen was a journalist for several magazine and newspapers and a regular on the ppular game show What’s My Line?. In 1962, she published an article plainly referring to a sexual relationship between Kennedy and Marilyn Monroe. Two days later, Monroe was dead of an apparent overdose. 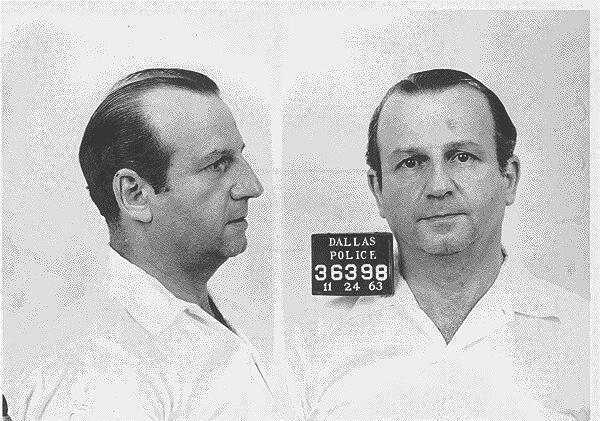 In 1964, Kilgallen claimed to have interviewed Jack Ruby in the courthouse during his trial for Oswald’s murder. She may have been lying about this, but it is known that she managed, through an as-yet unnamed contact, to acquire a copy of Ruby’s testimony to the Warren Commission. She had this testimony published in the Journal American and several newspapers two months before the Commission published its own report. That she was able to acquire the testimony concerned the FBI sufficiently to send agents to her house twice that year to ask her who the contact was, but she refused to say. In 1965, she published an article about the similarities between the 1962 film The Manchurian Candidate and the assassination the following year. By that point, conspiracy theories about the President’s death were already rampant and Kilgallen remained a prominent critic of J. Edgar Hoover and the Warren Commission. She remained in the public eye, a one-time friend of Frank Sinatra, writing articles about films and Broadway shows, and appearing on What’s My Line? 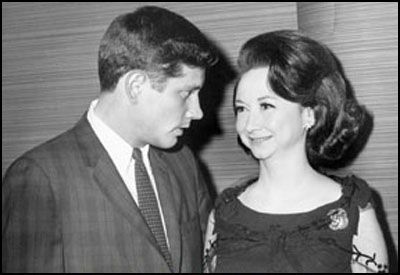 On 8 November, 1965, 12 hours after her last appearance on the show was recorded live, Kilgallen was found dead on the third floor of her Brownstone home in Manhattan. 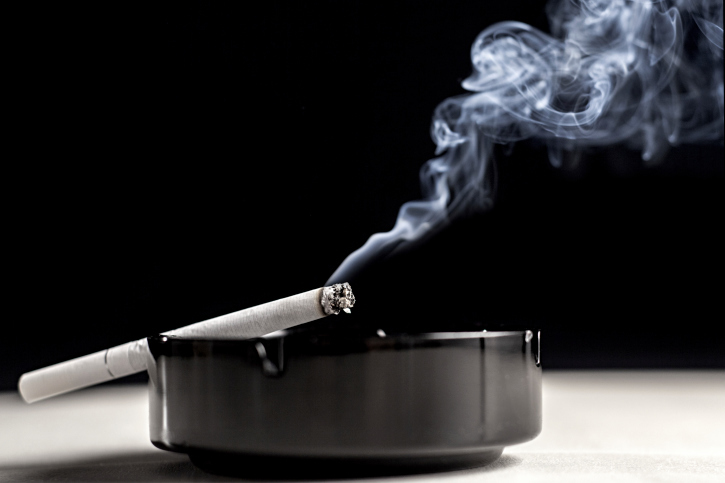 The apparent cause was a deliberate or accidental overdose of barbiturates with alcohol. 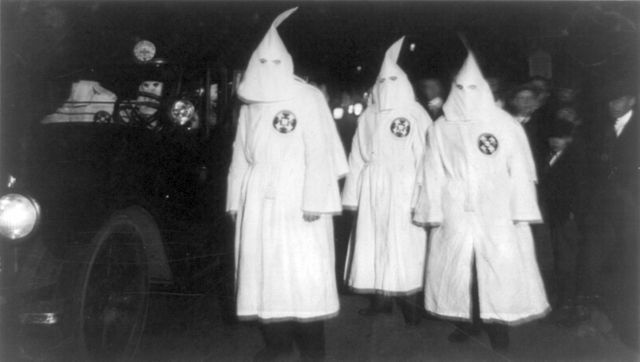 Joseph Milteer was a scoundrel of the worst order, the president of the Georgia chapter of the White Knights of the Ku Klux Klan. That he hated Kennedy was no secret, since he told everyone who would listen, often with a bullhorn, that the nation would be better off with a “n____r hater” in office instead of a “n____r lover.” He was not stupid enough to openly threaten Kennedy, but 13 days before the assassination, Milteer was in Miami talking to Willie Augustus Somersett, a man he thought was a fellow racist and supporter, but who was actually an undercover police officer recording his every word. This conversation was made public in February 1967, via the Miami News newspaper. None of this means that Milteer was involved in arranging the assassination, or even that he knew of any plot, since a president known to ride in a convertible with the top down was pretty obviously a sitting duck. Milteer also implied the assassination was going to be carried out by a man named Jack Brown, who has not subsequently been linked with that day in Dallas. However, the last part of the quote, regarding picking someone up within hours, did prove eerily accurate—Oswald was apprehended at about 1:45 PM, an hour and fifteen minutes after the assassination. 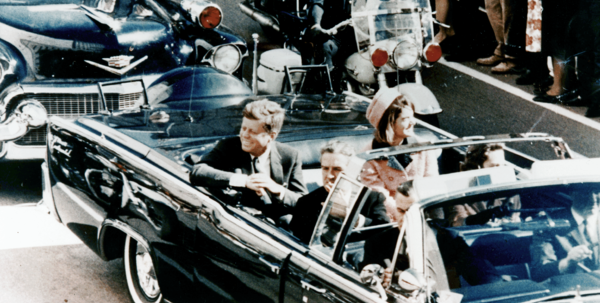 There is a photograph by James Altgens that shows a man in the crowd who looks very much like Milteer, watching with arms folded as Kennedy’s car approaches, although photographic experts have concluded that it probably wasn’t him. Milteer burned to death at home in 1974 when a Coleman portable heating stove exploded. He was 72 years old. On the day of the assassination, Bowers was working in the second story of a railyard control tower overseeing the railyard overlooking Dealey Plaza. 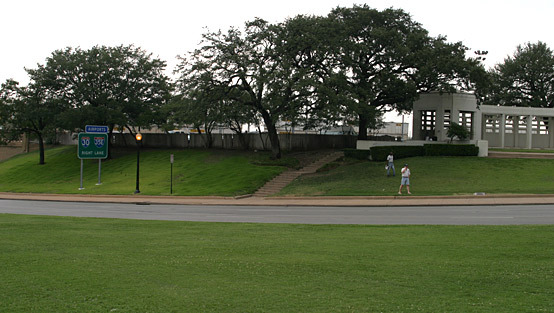 From there, he had an elevated and unobstructed view of the entire grassy knoll area. At 12:30, he claimed to have heard three shots coming from either the Depository on his left, or from the area around an underpass to his right. He could not be sure of the direction because the shots echoed strongly around the buildings. He stated firmly that no one was standing immediately behind the fence at the front of the knoll when the shots were fired, but that four men were in the general area of the knoll. One man Bowers knew personally to be a parking lot attendant and he believed another man was an attendant as well. The other two were a heavyset, middle-aged man and a youth in his twenties, wearing a plaid shirt or plaid suit jacket. They were standing a short distance apart, directly under the shade of some trees. At the instant the shots were fired, Bowers claimed to catch sight of a flash of light or puff of smoke coming from the area of the two men. Three years later, on 9 August, 1966, Bowers was traveling at about 50 miles per hour in rural Midlothian, Texas, when his car drifted off the highway and struck a concrete bridge abutment. Bowers died four hours later, claiming that someone had drugged his coffee in a diner just before the accident. Underhill drew far too much attention to himself. It has often been erroneously stated that he was a CIA agent—he actually worked infrequently for the CIA through the ’40s and ’50s in a sort of freelance capacity, advising primarily on the subject of Soviet armaments. A Harvard graduate and photographer, he made his living writing articles for military publications and served as military affairs editor for Life Magazine. 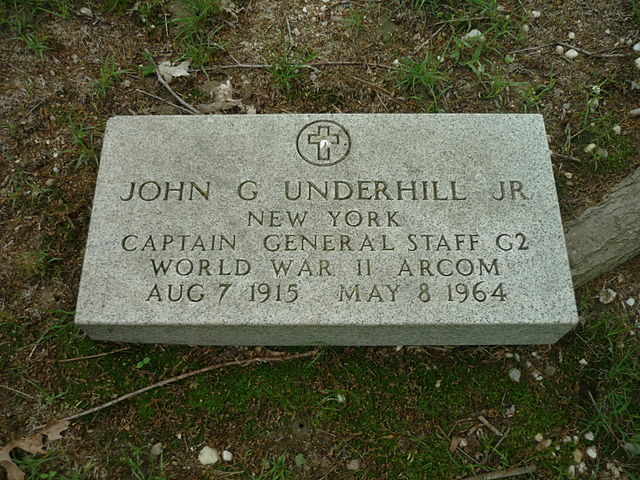 On 8 May, 1964, before Garrison could meet with him, Underhill was found dead in his home. The death was ruled a suicide, but some skeptics have noted that the bullet wound was behind his left ear, which is not how most suicidal people shoot themselves (the natural tendency is to put the muzzle to the temple or in the mouth). Some sources also claim Underhill’s gun was in his right hand. FlameHorse is a writer for Listverse. He is of the firm belief that Oswald was not the only person who shot at Kennedy in Dealey Plaza.